In ancient Greek, the word “Arete” means, in its basic sense, excellence of any kind. The act of living up to one’s potential. Arete in ancient Greek culture was courage and strength in the face of adversity; it was to what all people aspired. Areté is an urban chic salon that exudes positive energy, highlighted by it’s sophisticated design & state-of-the-art color perfect lighting. Driven by inspiration to the beauty industry, owner Barbara Mosak promises an unforgettable pampering experience. 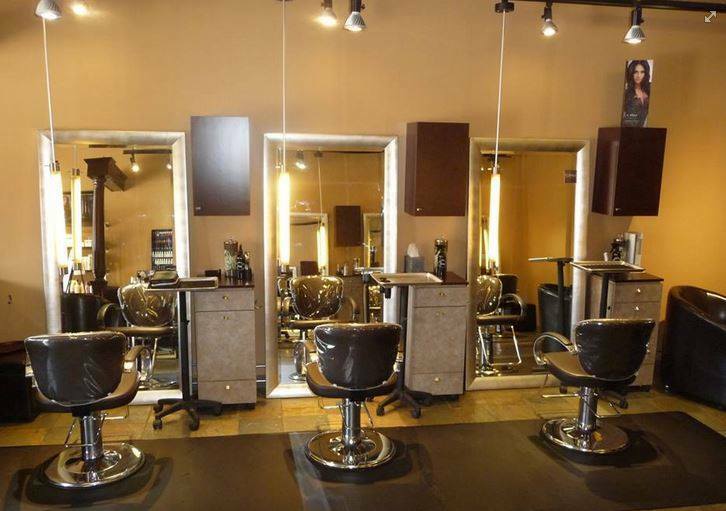 Out salon is a full service salon that offers many hair services, from deep conditioning treatments to extension removal and reapplication, along with a delightful array of spa treatments. Excellence is the mission of Areté Salon & Spa, and we will not rest until the client is fully satisfied with their service. “What makes Areté unique is that extra personal touch that many salons overlook.” says Barbara. “A client’s wish is always granted.” she adds. 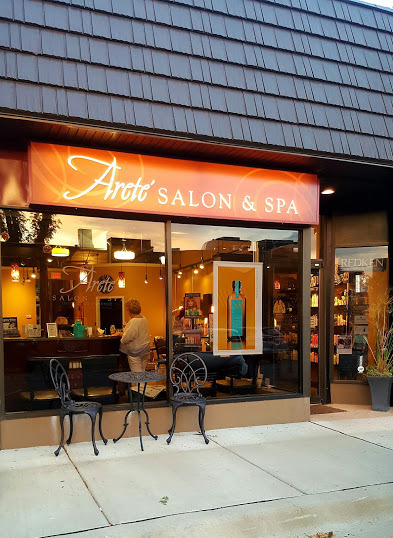 Here at Areté Salon and Spa, we do our best to accommodate for each and every client, whether that be making coffee, or relieving a headache with a therapeutic scalp massage. The staff goes above and beyond for all of their clients, and we strive to make sure every client leaves happier than when they arrived.